Suppose you have a slew of long-dated Treasury bonds that yield 4% over 30 years. Of course, T-bonds are all denominated in US dollars. Now the dollar is sliding. Since 2002, the Dollar Index has been down 38%. That means that you're losing purchasing power by holding your Treasury bonds. What good is 4% a year (or 16% over seven years) if you've lost 38% of your purchasing power during the same time period? So as the dollar heads down, you sell your bonds. Which is what is happening now in many quarters. The chart below traces the tragic path of the US dollar since 2008 (courtesy of the Chart Store). Do you remember when I said, "The Fed can continue flooding the system with money until the bond market says it can't." And I'm wondering -- is the bond market now saying, "That's enough"? The chart below suggests that the long T-bond might be breaking down. If this continues, interest rates will be rising. And that's the last thing the Fed wants as it battles the recession. Helping Wall Street and the banks -- or the people? The Fed has taken short interest rates down literally to zero. This spreads the yield curve (chart below from the Chart Store) and allows the banks to make a fortune. The banks borrow from the Fed at zero rates and buy bonds or lend money at 3.5% or 4% or 5% -- it doesn't matter which, to the banks. Any way you look at it, the banks make money on the wide yield curve. As to the poor slob on the street, he gets nothing when he buys "safe" T-bills or T-notes. A 30-year Treasury bond pays him a lousy 4.30% for holding the bonds for three decades. For a 10-year note, he gets 3.46% a year. And for five years he receives an interest rate of 2.38%. And for one-year he gets 0.32%. Better to be a bank than a consumer or saver. No entity is closer to the government than Goldman Sachs. Indeed, some observers claim that Goldman IS the government. At any rate, I always listen intently to Goldman predictions. Their latest reports says that the US dollar will probably extend its decline against the euro and the commodity-based currencies (Canada, Australia, New Zealand, Brazil) over the next six months. They predict that the euro will advance to 1.55 against their previous forecast of 1.45. In other words, Goldman is even more pessimistic regarding the US dollar. You think QE 2.0 is in the works?? And true to form for perfect self destruction, I'm reading that j6p is happily loading up on bond funds and continuing to liquidate stock funds. Uncanny how the public always does the exact wrong move. I doubt they have any inkling of the leverage some of these bond funds use to fluff up the returns. We all know how leverage works on the way down don't we. Palmoni, where are you located? seems like you might be in the midwest? big minn fan? you think the shippers have a chance of running any time soon? and what are your thoughts on C now since they have announced earnings? Packer blood but I still like Favre! 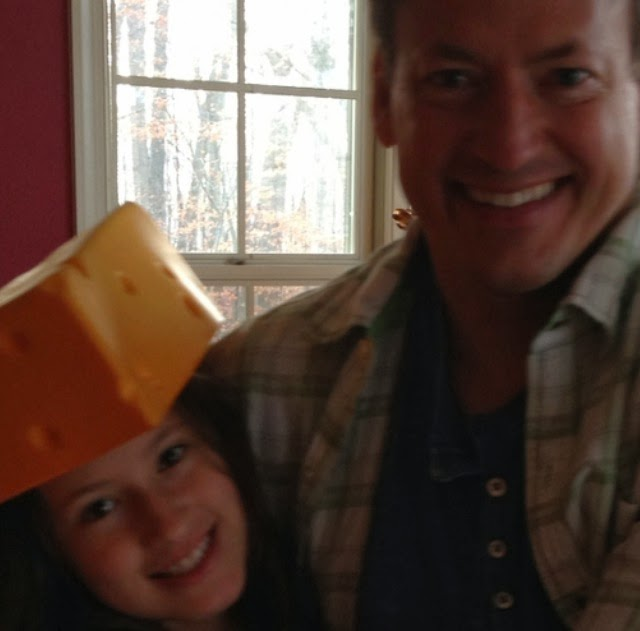 So it means I'm a Cheesehead! I think those stocks will be OK now--and C--I still think it goes to 7. Everyone just seems to sell earnings. So does that mean you're scooping up the C Dec 6 calls for a nickel? Or might that be a bit too soon?